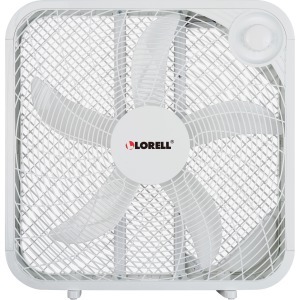 Box fan provides powerful, cooling comfort in an energy-efficient design to help keep your operating costs to a minimum. 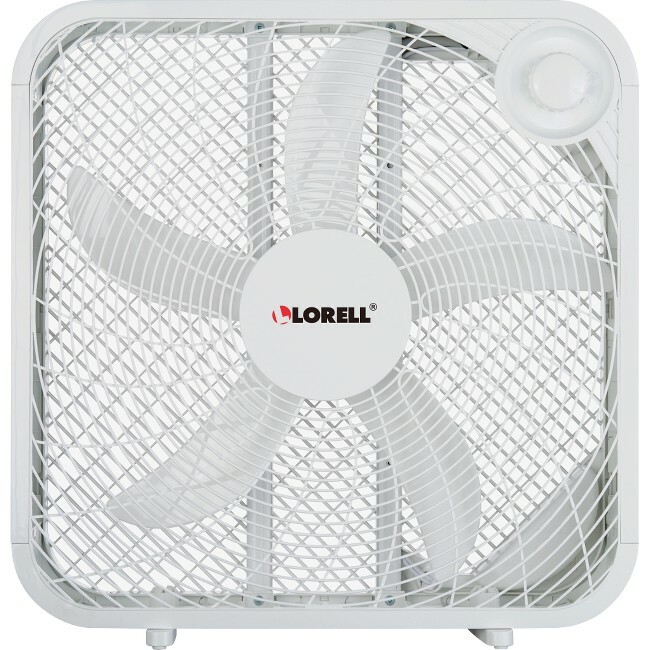 Three speed settings can be easily adjusted with the large, rotary speed controls to easily adjust the fan to your preferred level of comfort. Convenient carrying handle offers a safe location to grip the fan for easy portability.